Water in Ethiopia can be scarce. Rain is not always predictable and communities must often travel long distances to collect water from open streams. This water is used for washing clothes, bathing, cooking, watering animals, irrigating fields, and yes - drinking. Sadly, the unprotected streams are open to all kinds of bacterial contamination that lead to frequent illness for those drinking on it. This was true for Teshome Mergo and his family of five. When we were drinking from the unprotected stream, we used to be affected by frequent diarrhea, we used to go to the health centres now and then, and we used to invest a lot of money to treat my family. But today, everything has changed! You see, a year ago, a central water point was installed to provide the entire area of Oda Gudina, Sasiga with clean water. 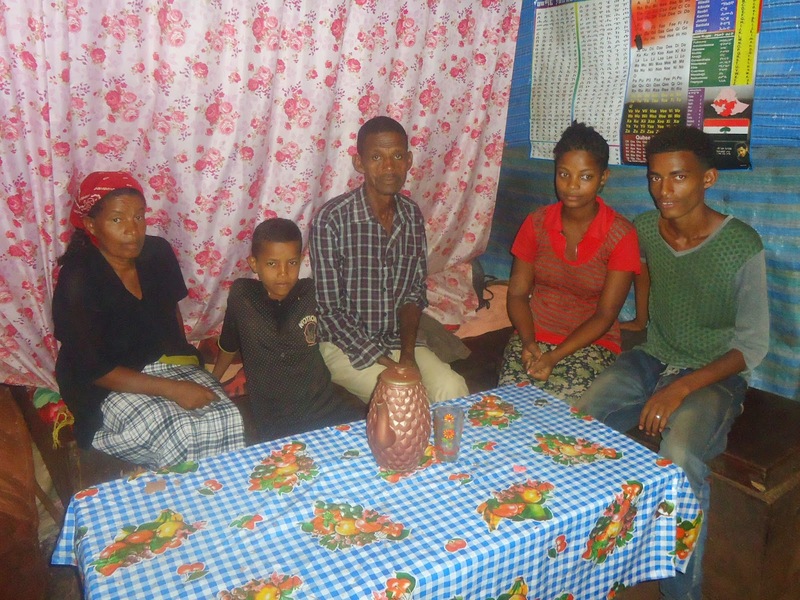 Because of this change, Teshome’s family rarely gets sick anymore. Health professionals from the local health centres confirm that the daily number of patients checking into clinics because of water borne diseases has significantly decreased!